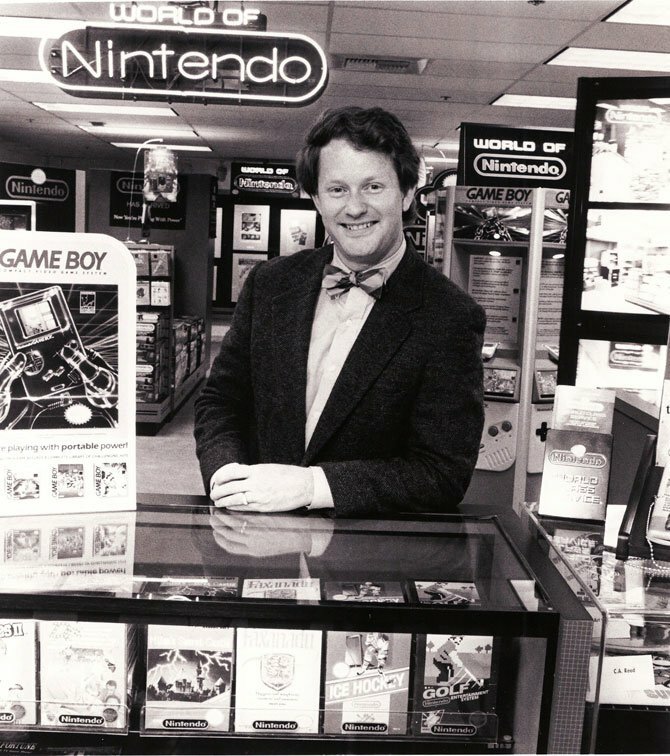 Howard Phillips joined Nintendo in the early '80s with the intention of helping transport a few new-fangled arcade cabinets, but he ended up becoming the spokesperson for one of the fastest-growing entertainment companies in the US. He recently began a Kickstarter campaign for his first mobile app, and continues to be actively involved in the industry. We got chance to have a chat with the Gamemaster himself recently, the results of which are below. Enjoy! Nintendo Life: Who are you, what do you do? Howard Phillips: I've been involved with video games for years, including designing and producing new titles. NL: Tell us a bit about your youth. Is it true you created all kinds of weird and wonderful gadgets? HP: Yep. When I was a kid we didn't have a lot to play with - we weren't poor, but back then parents didn't bury kids in toys, so we got a few new ones each year for Christmas and birthdays. Anything else we had to make ourselves so we were constantly making things to play with, on, in, or around. We would build forts and tree-houses out of scrap wood we found behind garages and then when we wanted to build something new we would disassemble the last tree-house nail by nail, straighten the nails, and reuse everything for the next tree-house. This extended into electromechanical things as well such as the arcade game made from clock motors and an old world globe. NL: When did you become involved with Nintendo, and how? HP: In 1981 a school buddy asked me to help this new company Nintendo by running the warehouse and shipping - basically moving all the Donkey Kong arcade games in and out. NL: What is your favourite Nintendo game? HP: The original Legend of Zelda - the gap between previous games and Zelda was huge in terms of depth, progression and surprises. NL: What was it like working for Nintendo in those early years? HP: It was great fun as there were just a few of us, less than 20 for many years and so we all worked really well together. NL: Is it true that you were instrumental in selecting the first batch of Japanese Famicom titles that were released for the NES? HP: Yep - NoA President Mr. Arakawa asked me to go through the original 47 Famicom games and pick the ones I thought were the most fun and also offered a variety of gameplay. NL: How did Nintendo Power come to be, and what was your involvement in the early years? HP: At first we had toll-free phone number for kids to call and ask gameplay questions, but that got to be too big so we started up the Fun Club News to send out answers to the most common questions. That grew into Nintendo Power soon after; by then, there were many games and kids needed straight-talking info on what each one was like. NL: What is your favourite gaming platform of all time? HP: The NES, because I spent thousands of hours playing it and so the D-pad controller became an extension of my brain. The variety of games was great and the tech got better thanks to additional chips in the carts, so not only were the games new but they were also technically more impressive. NL: What do you love most about video games? HP: Play. Simple play. 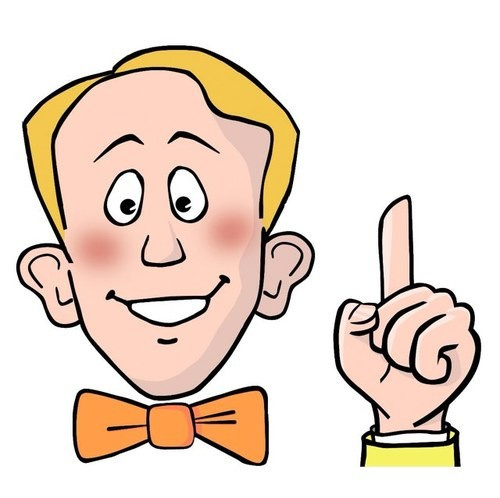 And the ability to share play with others either cooperatively, competitively, or just sharing game experiences, such as tips, news and rumours. NL: What do you think the future holds for Nintendo? HP: Its difficult for big companies like Nintendo, Microsoft, Sony and Apple to get out of their own way and truly serve the wants and desires of gamers. Competitive marketing along with shareholder pressures conspire to make weaker games. I hope Wii U and Miyamoto will end up being a rebirth for them. NL: What makes Nintendo particularly special to you? HP: The original focus on the games and the game experience - it was personal. Each happy gamer was important and we all worked hard to make gamers happy. NL: What's the most treasured Nintendo item in your collection? HP: Probably the Howard and Nester Tetris characters - I still have the models - as it reminds me of the simple fun we all had back then. Great interview. I know these are rare but always fun to take a blast to the past. I want this tetris character models! Nice interview. Howard was awesome back in the day. Good to see he's doing well on his endeavors. I remember getting the newsletter and entering that bike contest. Set the Way-Back Machine for 1987, yikes. Neat interview. I've had a couple retro gamers tell me that the original Legend of Zelda was their favorite. Not a real surprise, though. Great interview. In many ways they way the fans look at Reggie nowadays is how we looked Howard back in the early days of the NES. I remember him fondly for the Howard and Nester comics and various announcements he would make in NP. I remeber that day when in an issue of NP it was stated that Howard was leaving NOA, I remember OMG what are we going to do now who are we going to turn to!!! Lol. Great article dude, I love reading about the early days of gaming and how the big figures in the industry started - From Nolan Bushnell and Atari to his Chuck E. Cheese exploits... Guys with real character. 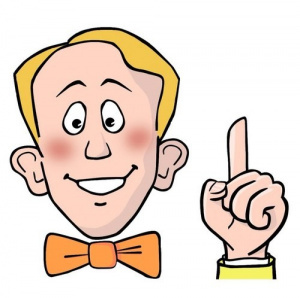 And I love Howard's bowtie. Reading this classic stuff takes me back to when I was a kid, love it. I also love that neon Nintendo sign in the background of the first picture. I need one of those. 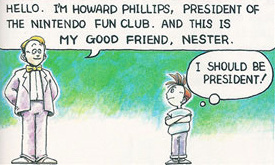 Those Howard & Nester comic pages in the early Nintendo Power episodes were great! Also, LoZ on NES was epic and Howard gave the correct answer as to why it was. 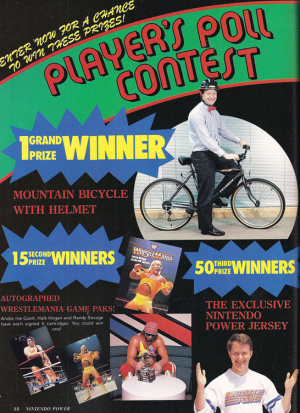 Without Philips (not the company) there wouldn't be a Nintendo Power magazine. Truly a memento to honour such a icon. That Howard & Nester Tetris comic was great stuff. I'll always remember that. Thats the problem with growing industries, the bigger they get the more pride and passion falls by the wayside as profit margins and pleasing shareholders take priority. One of the many reasons I sometimes yearn for the good ol' days when things were simpler. Thank Nintendo for the virtual console, at least I can pretend its the good ol' days again. Forget Reggie, Howard is the man! Always was. I get an enormous kick out of watching those NES/Howard YouTube Videos. takes me back to the amazing days of NES gaming. man i get fuzzy feelings remember seeing howard in the fun club newsletter and nintendo power glory days of gaming they were and the magazines played a big part of it. 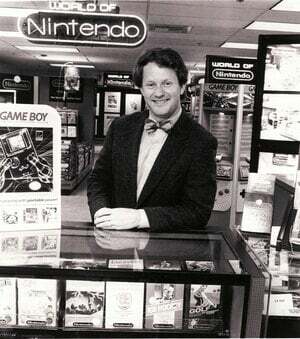 I remember i wanted to be a nintendo game counselor when i grew up. Well, since he was helping to build Nintendo during a time when most people refused to sell video games, especially after the crash of 1983, it was probably a much more difficult time back then, compared to now. So they needed novel and special ways to attract people to their products. Now that video games are a given, fewer people go the extra mile for them. 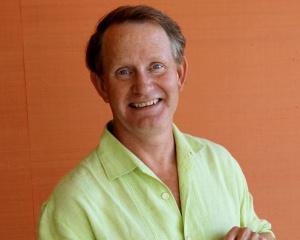 Good interview but get the feeling Howard Phillips is really stuck in the past isn't he. 'NES the best gaming system of all time' and the 'original Zelda best Ninty game ever'... it's as if he didn't play on any Nintendo post-NES and I've been gaming since the 80's from the NES.